Moving data and workloads to the cloud is just the start of your digital transformation. You cloud partner is there to help. You want to focus on running your business, not your infrastructure and the bottom line. 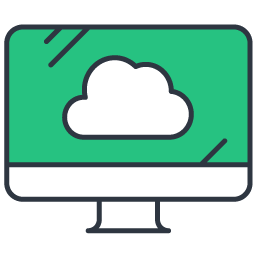 With Azure, you can build, deploy, and manage applications in the cloud without worrying about the cost of purchasing new server hardware. 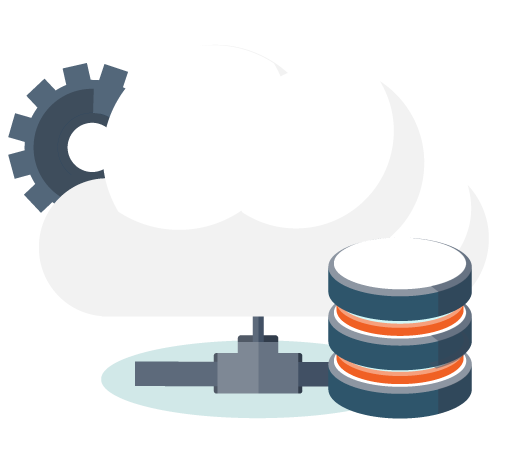 Microsoft Azure offers simple, reliable backup for your data and applications that’s affordable because you pay only for the storage you use. There are no typical infrastructure costs or per-server or data transfer fees. Scale your infrastructure resources up or down as needed to compliment your on-premise servers and gain peace of mind knowing you have the added protection of multiple data backups in Microsoft-managed data centres. How much does an Azure Subscription cost? Getting access to Azure and the Microsoft Cloud is free. All you need is a Subscription and we can create a Subscription and your logins in about 10 minutes. Costs all depend on what you create in the Cloud and can range from a few cents to a few thousand dollars depending on your project. There are Cost Calculators to help you estimate your spend and your Cloud Solutions Partner is here to help you keep your costs under check and prevent 'costs-creep'. In fact you can. The type of Subscription sold by Microsoft is called a 'Pay as you Go' Subscription. They will take your payment from a credit card and you'll need to manage your credit card limits to match your spending. 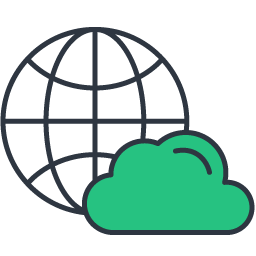 If you get your CSP partner to create your subscription you'll receive a monthly invoice from us and have a direct local support technician to help build your Cloud at exactly the same cost as dealing direct with Microsoft. Where do I get support for the solutions I build in the Cloud? Your first phone call is to us. As your dedicated Cloud Solutions Partner it is our job to help you solve problems. The Microsoft Cloud is a vast set of technologies and tools to cater for just about every digital need and we are by no means experts on the entire suite. We do have a lot of experience with the most common and we are committed to helping you along the way. If we can't solve something for you we broker your support direct with Microsoft. Once you have a Subscription to Azure, you automatically get a platform for adding other services like Office 365 and Microsoft Dynamics 365 licenses and services. More features are being added all the time so even licensing for Windows Server, Windows SQL Server and Microsoft 365 are available under the same Subscription. This means one monthly invoice and one partnership to manage for your entire Cloud journey. Getting started is simple and commitment-free. You just need to contact us and ask to be set-up with an Azure Subscription. We will send out a document that needs to be signed and sent back. This document is our Cloud Solutions Partner Agreement which sets out the terms under which we will work with you and attached will be a Microsoft Agreement that details their terms. Once we have that tidied away, you get logins and access within a few minutes.